Ink Smith Publishing’s second book of 2014 is now on sale! 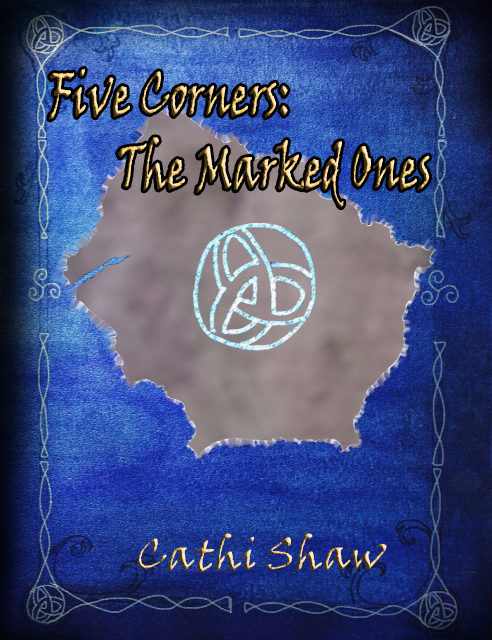 Five Corners: The Marked Ones by Cathi Shaw is a Young Adult, Fantasy Fiction series. This is the first book in the series. For those of us not located in the North Eastern part of the United States, Ridgewell Catering is a prominent catering company that was founded by two immigrants in love during the early 20th century. They built an empire with their purple trucks catering for celebrities, presidents and those who could afford the famous purple truck to be outside their home. The true story of a family, their tiny ‘start-up’ and the startling voyage they made in just three generations from servants to the titled to the most recognized service business in America. This book fascinated us as it takes you through the process of immigrating to America, finding a job, fitting in and starting one of the largest catering companies on the east coast. Our new release date will be the latter part of April 2014. I am very excited to finally have something more concrete to present our readers and those who have been anticipating this book. If there is anything I learned from fiction vs. non-fiction is that 6 months from signing a contract to publication isn’t enough time. Our authors need more time than those who write fiction. It’s simply food for thought. Our first release is on the cusp of being pushed back to March or our original April release will be moved up to March. We will let everyone know as we work things out! We want to have a competition. Let’s make that delicate process of finding a publisher a little more fun. We are still working out details, but the few readers we have here on wordpress can get a head start of thinking about what they are going to say! In a submission addressed to Ashley and the subject of the email titled as Submission Contest/Last name/ Book Name, please include a catchy cover letter. Have fun telling us about yourself, and how you came to be a writer. Then in place of our normal request for a synopsis, we are asking for one sentence describing your book. Hook us. Seduce us. After the one sentence, we are asking for a synopsis of your book in 300 words or less… and yes we will be counting each of those words. The contest will be held sometime in Spring. 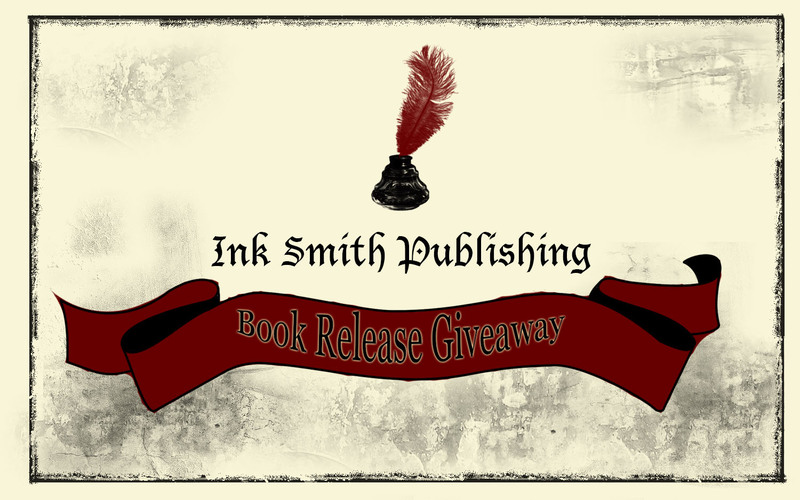 The winner will receive a contract to join and be published by Ink Smith Publishing. Spread the word! If you have any questions, feel free to respond to this post! What is Native Ink Press? Native Ink Press is the non-fiction and children’s book imprint of Ink Smith Publishing. Why did Ink Smith Publishing start an imprint? We started Native Ink Press to preserve the respected fiction title of Ink Smith Publishing while still producing great non-fiction and children books. We keep just enough similarity in the company name to let the authors know that being apart of Native Ink Press you are joining the larger network of Ink Smith Publishing behind the scenes. For those that are wondering what I meant by “behind the scenes”, I mean this: Ink Smith Publishing is a family of authors that uses a certain mean of communication that allows every author to communicate on a more personal level than email or a discussion forum. I have watched my authors help each other, encourage each other and inform each other of the latest contest that I may have missed. This develops a sense of camaraderie that makes Ink Smith Publishing unique to other publishing companies out there. Authors of Native Ink Press will become apart of that family as well. What is different between the two companies? There isn’t much of a difference other than the fact they handle different genres. We ask nothing of our authors but to market (including book fairs, blogging, social media and more). We are as traditional as we can be. You have to submit according to the guidelines on our website, which can be a bit much. That may be one of the biggest differences between the two, the submission requirements. Native Ink Press has acquired several titles already for 2014 and is still open for submissions for the year. We are planning on only releasing a few books this year, so our slots will fill up fast. These dates may change, but this is the schedule as of now. Look for our first book release and giveaway starting early February 2014 with the release to follow later that month! If you have a non-fiction or children’s book (they do not have to be non-fiction), head over to www.nativeinkpress.com for more information on how to submit! I will start posting more frequently Native Ink Press news. An eBook copy of the upcoming release Five Corners: The Marked Ones. This is our first book release give away, but depending on the success we would like to hold these before every book release! So enter today for your chance to win! 2014 will be a big year here at Ink Smith Publishing. 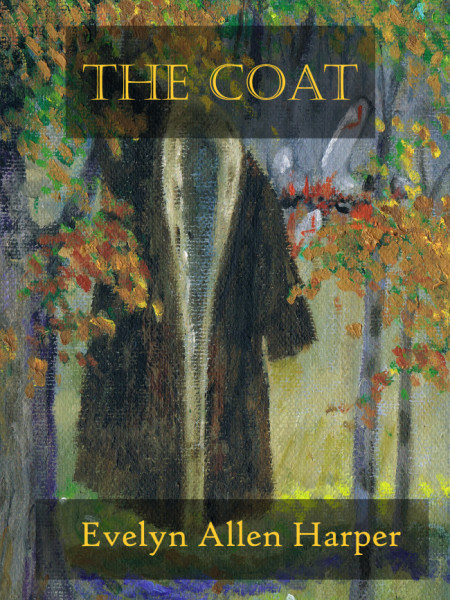 Our first book of the year releases on January 9th 2014, The Coat By Evelyn Allen Harper. Evelyn is a wonderful writer, whose cover letter stole our hearts and story took our breath away! We are looking forward to the release day. Our first international author, Cathi Shaw from British Columbia, Canada has her book release day on January 30th 2014. We moved up the date in order to work with Teenfest which Cathi will be taking part of in February 2014. It is a great young adult series for readers who love fantasy fiction. There have been a few changes to our publishing schedule, some books will be moved up in schedule and others will be pushed back. Ink Smith Publishing’s non-fiction will release it’s first book this year as well. Native Ink Press’ first book was supposed to be released in February but has been pushed back to March. We may still release our first book in February. More information on that to come soon. To anyone who has submitted a submission in the past moth, due to the holidays we are a little bit behind on sending out response letters. Although we should be caught up by next week. We are also currently in the process of working out which book fairs Ink Smith Publishing will be at this year. We post all our events online at our website http://www.ink-smith.com on the front page. The event list also includes events our authors will be apart of. 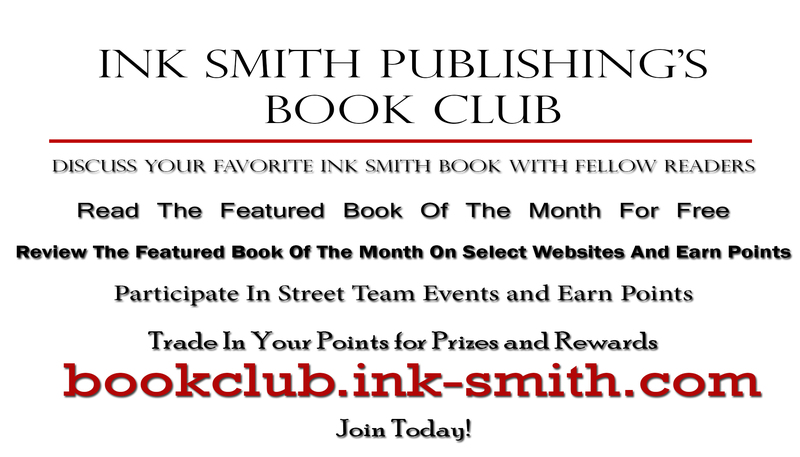 We have put up an Author’s news and blog page where you can get all the latest blog posts by Ink Smith authors. We have also put up an author event photo page. Here you can see photos from different events that both Ink Smith and our Authors attend. Our 2013 book catalog is also available for download on our website. There will be more information to come as the months move along! 2013 was a great year for Ink Smith and I can already feel 2014 will be a great year for us to continue to grow and become a great publishing company. Thank you for all your support.